At a time when carmakers are hiking their cars’ prices, JLR has come up with what’s probably the highest price slash it has ever offered on its SUVs yet in the country. However, the price cut is limited only to its range of SUVs. The locally assembled Land Rover Discovery Sport and the Evoque get massive reductions of Rs 4 lakh and Rs 3 lakh, respectively. Based out of England, Jaguar Land Rover’s (JLR) price drop is accredited to the dipping pound’s value after Great Britain opted out from the European Union (Brexit). The discounts are not only restricted to locally assembled products, the cars imported get incredible reduction in prices too. For instance, the Range Rover Vogue gets a stupendous Rs 50 lakh cut in prices, while the Range Rover Sport attracts Rs 30 lakh off. Earlier in the year, the British carmaker announced Range Rover’s fourth family member, the Velar. Sharing the same platform as the Jaguar F-Pace, the Velar will slot in between the Evoque and the Range Rover Sport. 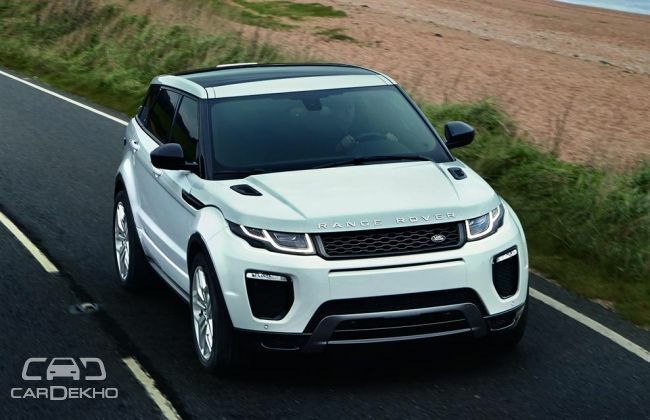 Land Rover launched the petrol version of its Evoque SUV at Rs 53.20 lakh (ex-showroom, Delhi) in the country on January 11, 2017. Furthermore, it also plans to bring in a convertible version of the same by the second half of the current year. In the recent Euro NCAP safety tests, the Discovery scored a five out of five reaffirming the fact that it’s one of the safest SUVs to buy. With such astonishing decrease in prices, the JLR SUVs are now better armed to take on their German and Swedish rivals. Which is your personal favourite? 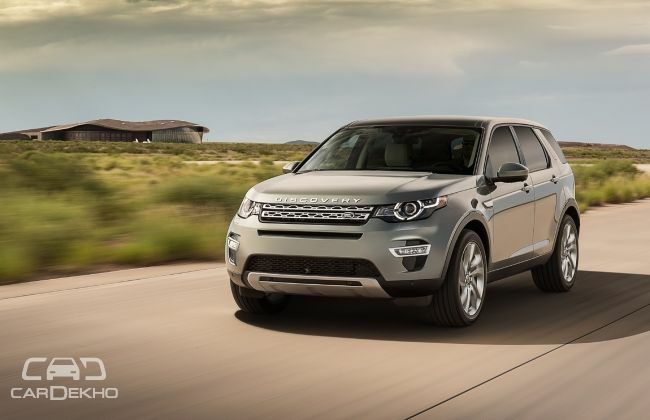 Discovery Sport or Evoque? Let us know your answers in the comments section below.